I’m something of a game collector. I own several consoles (PS2, PS3, PS4, Wii, WiiU, DS, New 3DS) with dozens of games, many of which I bought on sale and have yet to get around to playing. But these have nothing on my PC game collection. I’ve been playing PC games since my dad bought his first computer – a Model II/Level II Tandy with a whopping 16Kb of RAM – back in 1977 or so (the same year we got our Atari 2600 from Sears at the Ala Moana mall in Honolulu). I’ve bought hundreds of games over the years, but online services like Steam and GOG have really ruined me. I recently tried the script at SteamLeft, and I was given a time left to complete the games in my Steam collection somewhere in excess of one and a half years of continuous playing. No bathroom breaks included. All of this is to say that I have many, many games that I have yet to get to. One of those was The Stanley Parable. I’d heard good things about it, and I knew that it uses the Source engine from Valve, but that was it. The other day I decided to load it up and give it a spin. And what a spin it was. 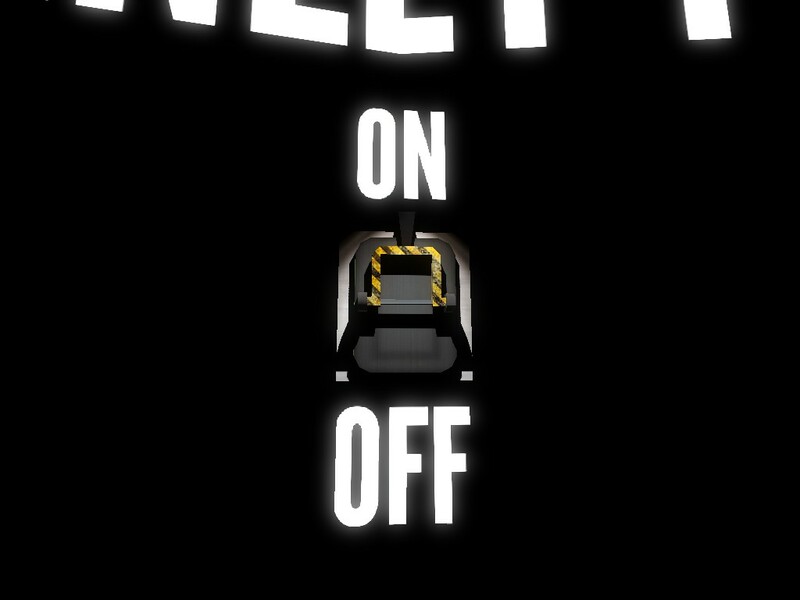 The main conceit in the game is that you are the titular Stanley, a worker in an office, whose only job is to follow on-screen instructions as to which buttons to press – the worst kind of make-work brain-numbing activity one could imagine. However, today is an unusual day. Everyone has left the office and headed to the meeting room, and you’re expected to follow suit. The best part is, a cultured English narrator (voiced by Kevan Brighting) is literally narrating your every movement. Initially, this comes in the form of directions – “Stanley” does this, “Stanley” does that. But as you continue, you’ll come across forks in the road, where other choices can be made – and this is where the game suddenly becomes something very different. You see, the narrator doesn’t much care for it if you shift off the narrative path, becoming anything from mildly perturbed to downright frothing. At one point, he even goes so far as to give you, quite literally, a path to follow (kind of a yellow brick road, as it were). But even that begins to skew and go awry as you mess with the flow of the game and, gods forbid, make choices. Choices which, oddly enough, are rarely really choices at all. 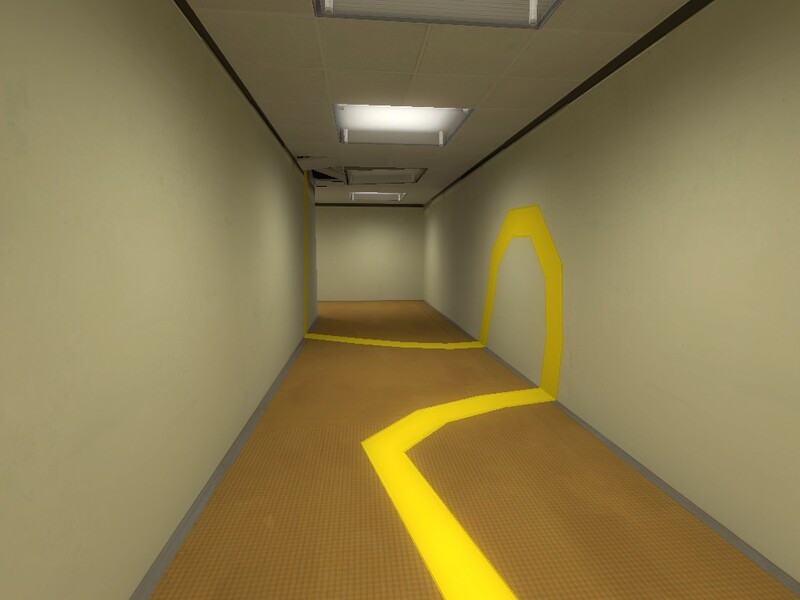 Playing The Stanley Parable is like existing inside a Dali painting, with an urbane voice of (un)reason carefully trying to nudge you in the “right” direction (or, to be fair, left at times). The graphics are simple, but do a great job of conveying the bleak world of office life, and the behind-the-scenes moments you sometimes stumble into resonate with another Source game, Portal (and there’s more than one shout out to this classic during the game). Stanley is by turns surreal, fascinating, mildly frustrating, amusing, and very, very clever. It’s a relatively short game (there is, after all, an achievement for finishing the game in under 4 minutes 22 seconds), but exploring the branching paths should provide for anywhere from 2-5 hours of enjoyable game time. And really, Stanley isn’t so much just a game as it is an experience – perhaps even art. Runs on Windows XP/Vista/7/8, OS X 10.8 or higher, and Ubuntu 12.04. 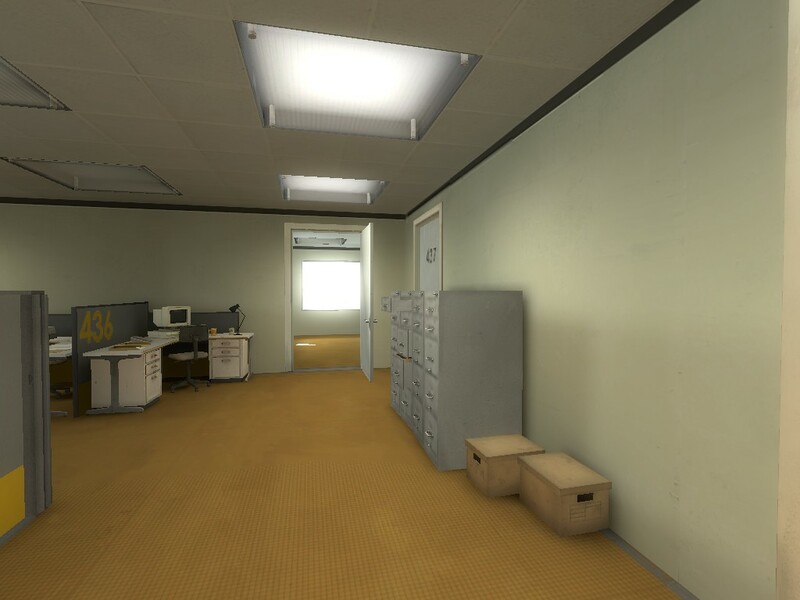 I give The Stanley Parable my highest rating. It’s a smart, humorous look at the consequences – if any – of choice, done in an easily accessible package that hits all the marks. Get this game.